WATCHU is a wearable phone and locator that combines an emergency assist function, voice calling and location tracking into one simple watch. With WATCHU, Kids can lead an active childhood with the security of knowing that they’re safe. into one simple watch. With WATCHU, Kids can lead an active childhood with the security of knowing that they’re safe. FREE lifetime UK technical support available with extended hours to suit you!You can view all of our support hours here >> Parents can now enjoy true peace of mind with regard to their children's safety. 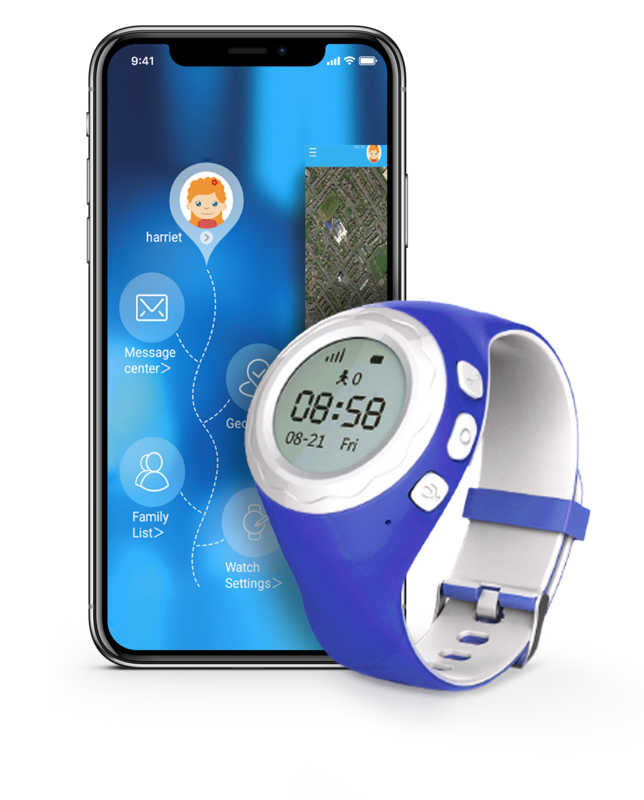 With real-time pin-point tracking, Two-way phone calling, GPS trail logging, and smart location alerts, parents can track their child's whereabouts directly from the WATCHU App. WATCHU uses the latest technology and materials (TPSiV®), specifically designed for safe wearable tech. The watch will include a CPR Chameleon PAYG SIM with £3 worth of credit free of charge allowing WATCHU to work straight out of the box. CPR Chameleon is a unique mobile network that can switch between all major networks to ensure that the WATCHU has optimum GPS tracking signal at all times. 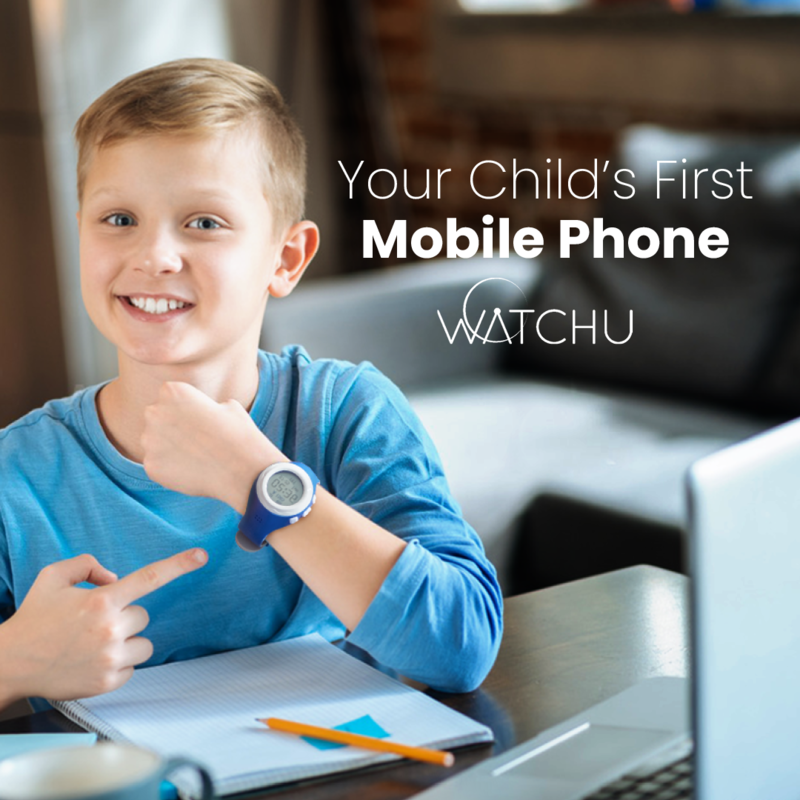 With the WATCHU app, parents can control their child’s device right from their smartphone. 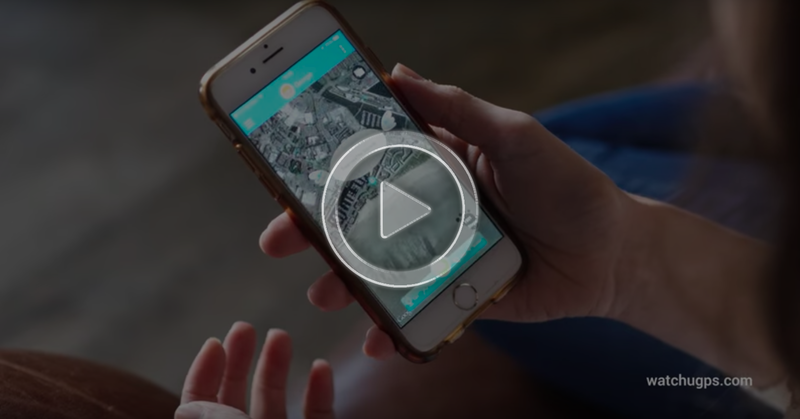 They can set up the device, add contacts, manage Geo Zones, send text messages, track their child’s location, and call their child from the app. Always keep in touch with your children at a touch of a button, either on their WATCHU watch or through our easy to use app. 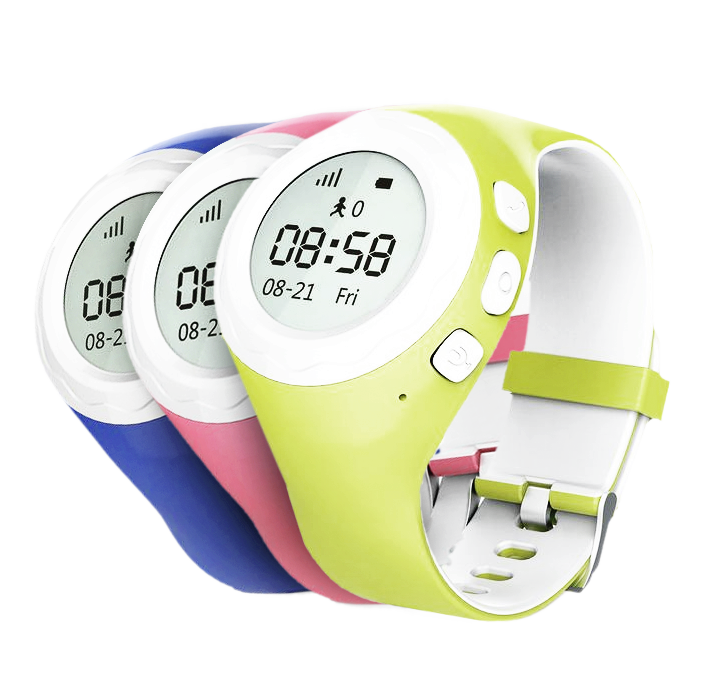 Siblings can also use the watch to communicate with each other for extra fun - Just like walkie talkies! With GPS, LBS and WiFi location and up-to-the-minute updates, you can track the location quickly and accurately. The WATCHU’s GPS map supports three different modes: 3D, 2D & Satellite imagery. So you can quickly locate your children. 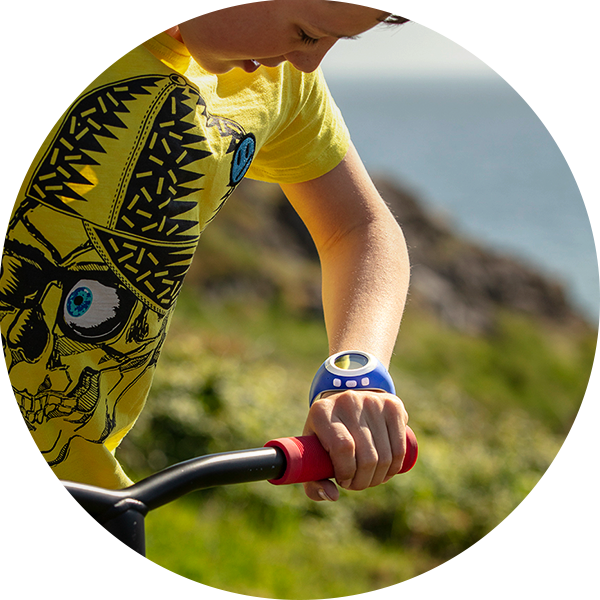 We wanted our product to give you the ability to monitor and/or react to potential safety concerns in a device children will love to use. Kids can also learn to tell the time with ease. Choose from two watch faces, analog or digital & three fun watch colours. The confidence it gives us is worth every penny. WATCHU is brilliant! We’re so pleased to be able to see where our daughter is when she’s out playing with friends and that she has the ability to call us and us call her. It gives us real peace of mind during this stage where she’s wanting more responsibility and freedom. We’ve also had cause to get in touch with the after sales team for technical help and customer service. We have found them all to be extremely helpful giving a level of service which is rare these days. I am extremely happy with it. WATCHU is Excellent! Customer support is also fantastic! This watch is exactly what my 9 year old son wanted. He's so thrilled to be able to make and receive calls, and to count his steps etc. It will make our lives much easier in festival/camping season when he can go off for a little while with his friends. Good to know where you kids are to make sure they are safe. Outstanding customer service. Had to send watch to upgrade SIM card and to reset settings and from day one customer services was there to help. Works perfectly! More freedom without the worry! It's a great watch/ phone/gps tracker. I bought it more for me so I don't worry or restrict my 9 year old son. I love it & so does he. He is too young for a phone. He doesn't want to carry a phone about as he is climbing and running etc. The watch is on his wrist and just stays there! When we call each other the sound quality is great. Very happy and reassured parent.